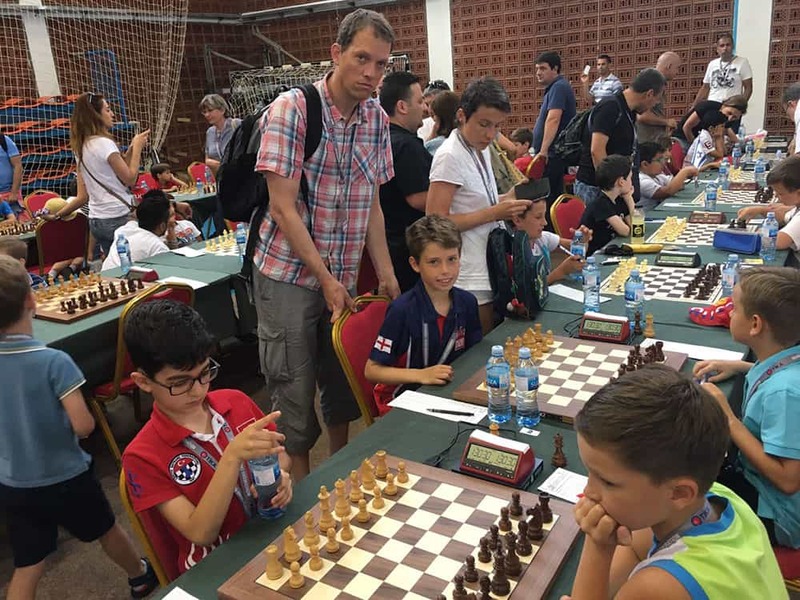 ECF Academy members have attended numerous domestic and foreign tournaments between January and April this year. 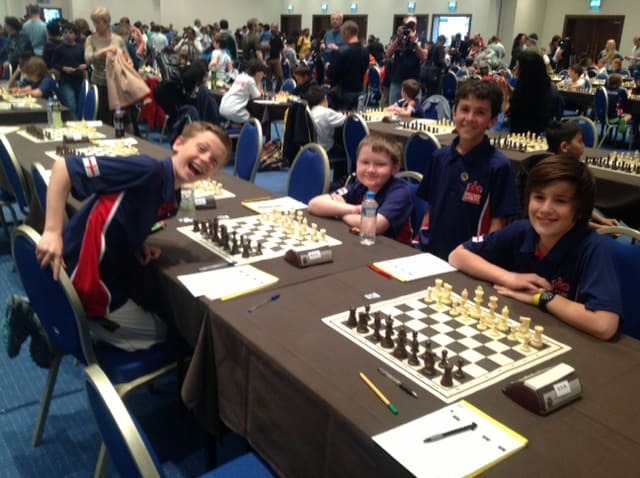 Excellent results achieved include the Under 11 and Under 16 titles at the North of England Junior Championship and the U14 title at the Midland Open Championship. 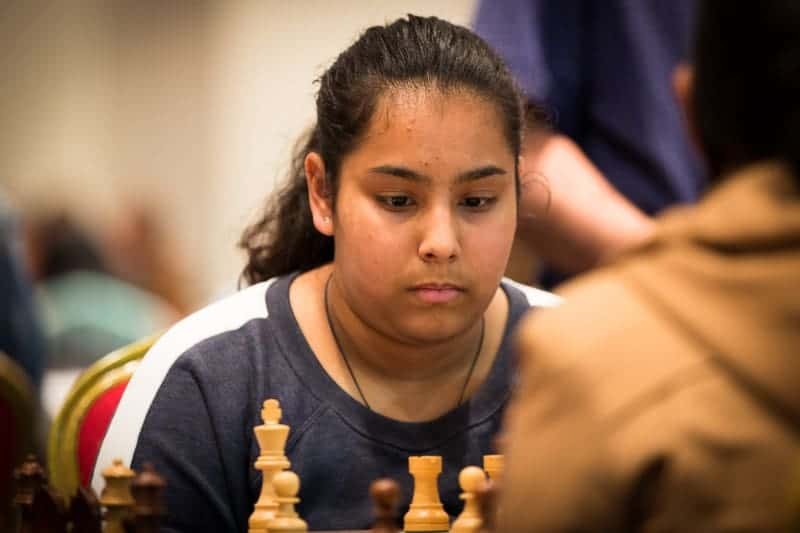 An Under 12 member was Ladies Champion at the West of England Adult Championship and another was runner-up in the Under 14 section of the Maidenhead Junior Congress. 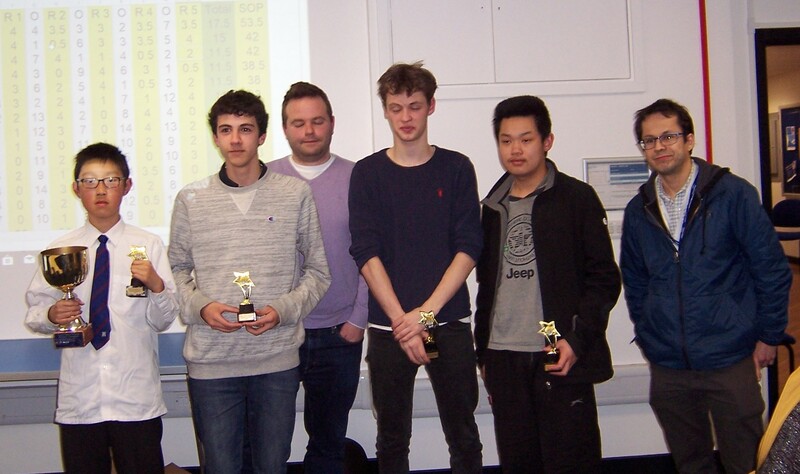 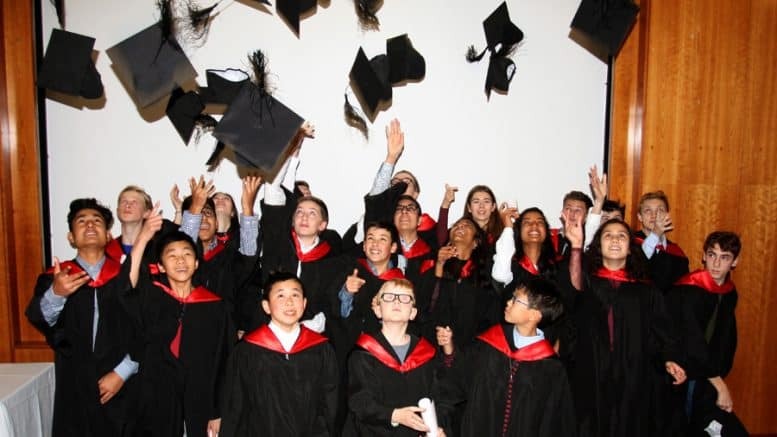 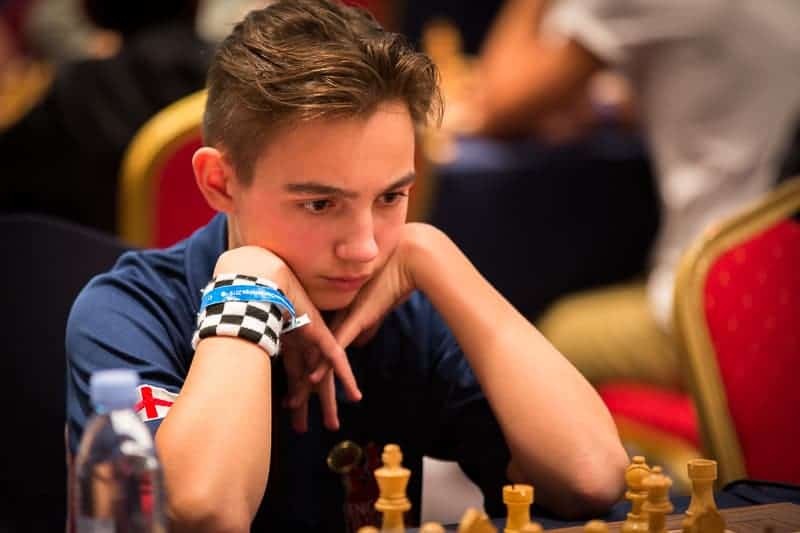 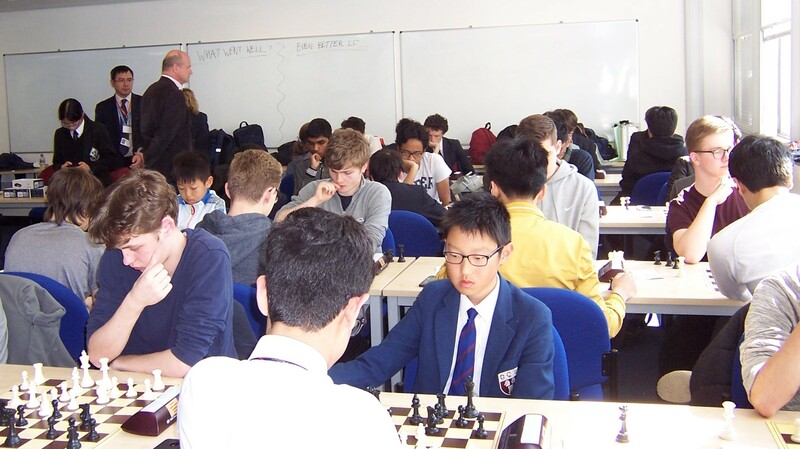 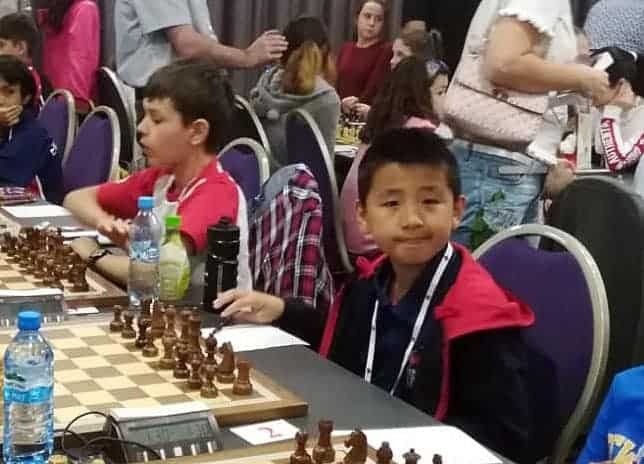 Other events attended by Academy members included the Wiltshire and West of England Junior Championship, the Kidlington Chess Congress and league tournaments in Manchester, Bury and Sussex. 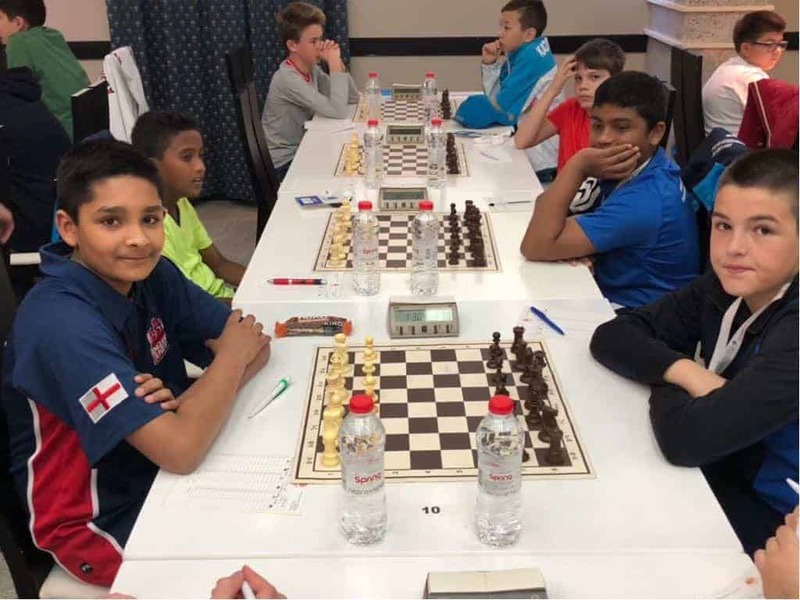 Members also participated in both junior and adult divisions of the Four Nations Chess League (4NCL) and the National Chess Junior Squad (NCJS) closed tournaments at Yateley and Daventry, where one member attained joint best female score in the Under 12 section. 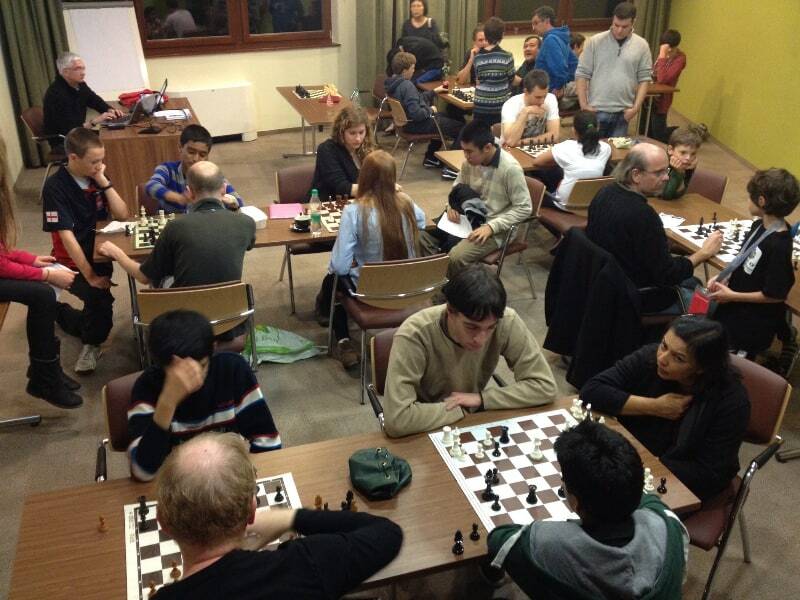 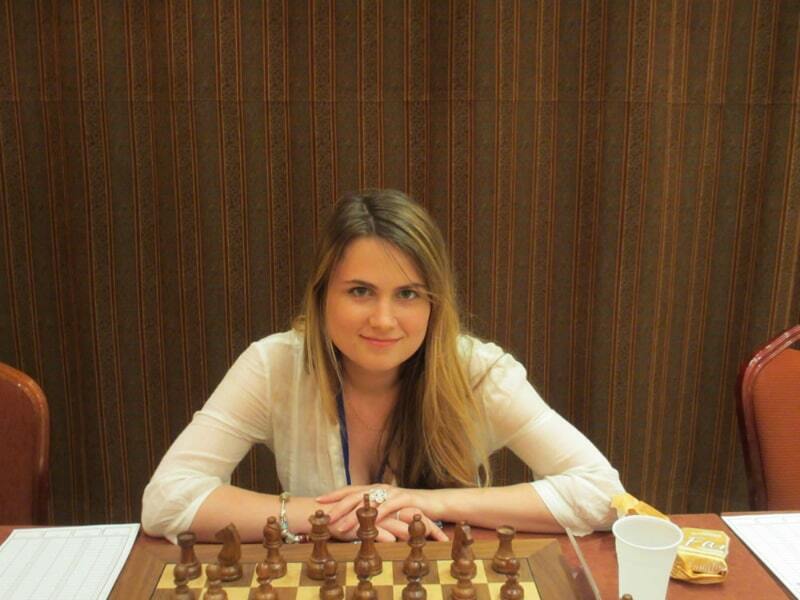 The 4NCL events are FIDE rated, while the NCJS tournaments were by invitation only. 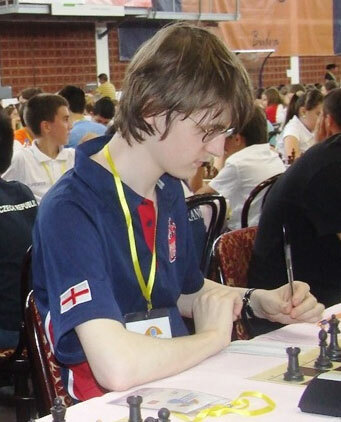 Especially impressive have been members’ achievements on the international stage. 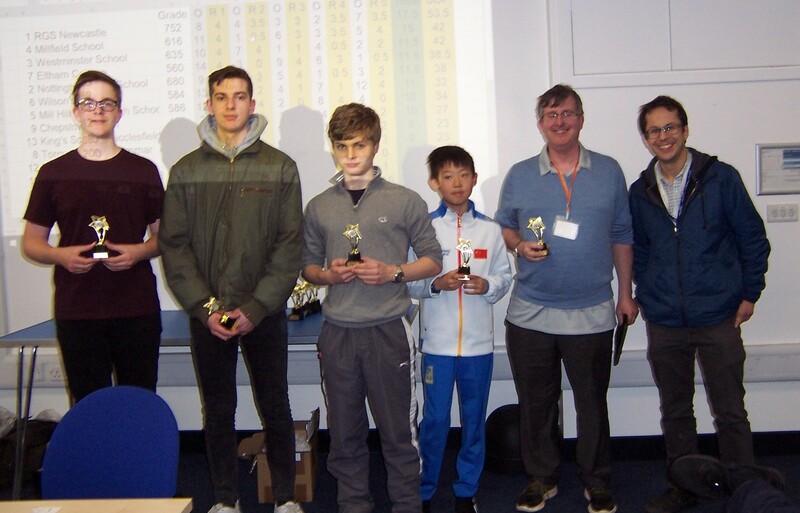 One member attended the Prague Open B Tournament in January and scooped up the Under 14 grading prize. 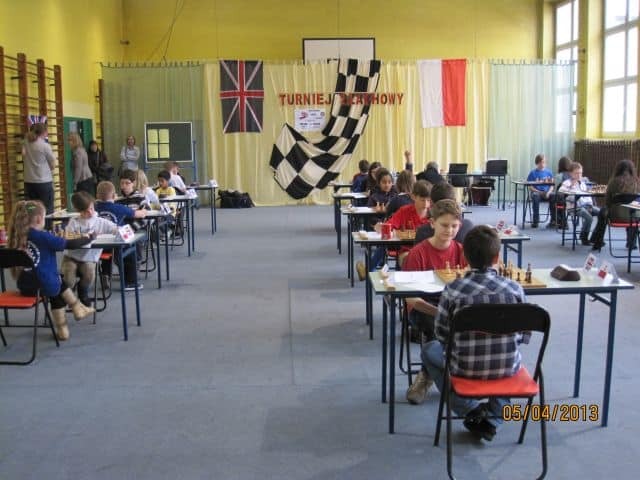 Two others also went to the Czech Republic in March with the NCJS team to a major junior tournament in Frydek-Mistek, which had participants from 11 countries. 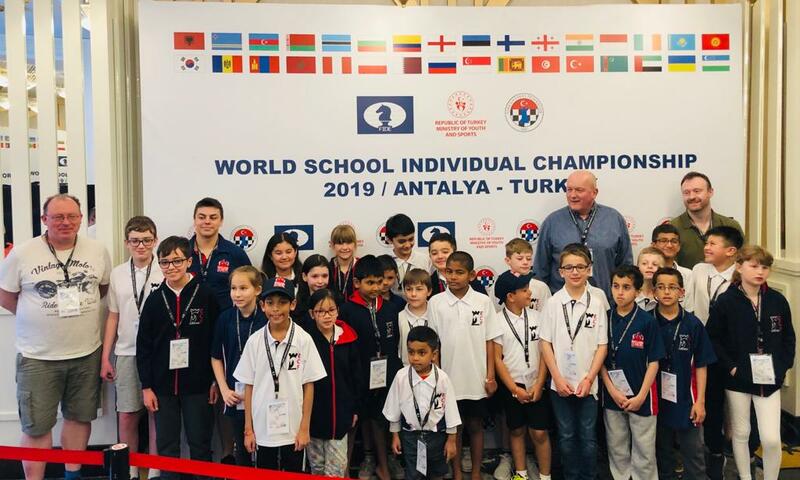 Then in April another Academy member represented England in the Under 13 Girls section at the World Schools Championship in Albania, attended by 40 national chess federations.